Canada's armed forces issued orders Friday strictly limiting cannabis use among service members, just a month before the country legalizes the drug. The ban on consuming the drug for eight hours before work at a military base applies both to uniformed and civilian members of the armed forces. The statement on the armed forces website also listed signs of cannabis use that service members should look out for among their comrades, including "the smell of cannabis, glassy or red eyes, unusual talkativeness, slow reactions, inattention, lethargy, unsteady gait, poor coordination and anxiety." 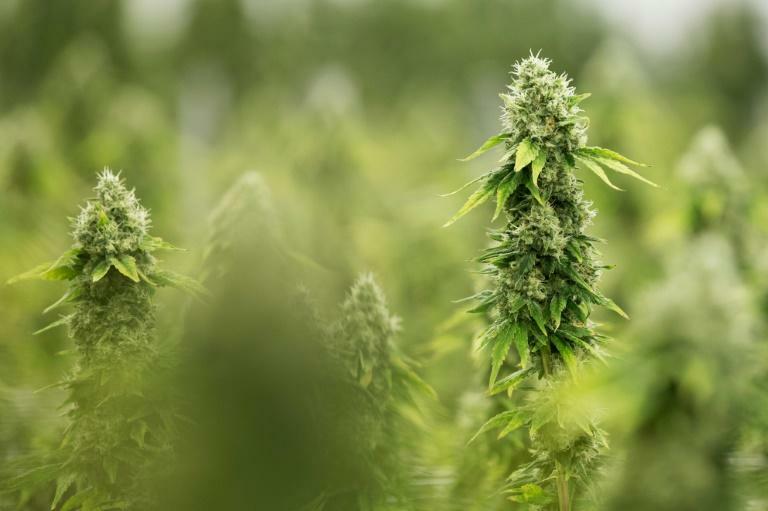 Canada is set to become the second country in the world to legalize cannabis on October 17, following the example of Uruguay which legalized it in December 2013. The military reminded its members that "cannabis consumption and possession remain illegal in most countries" and warned that service personnel "could be denied entry to these countries as a result of their cannabis consumption or involvement in the legal cannabis industry in Canada." Failure to conform to the rules could lead to administrative or disciplinary measures, the armed force warned.